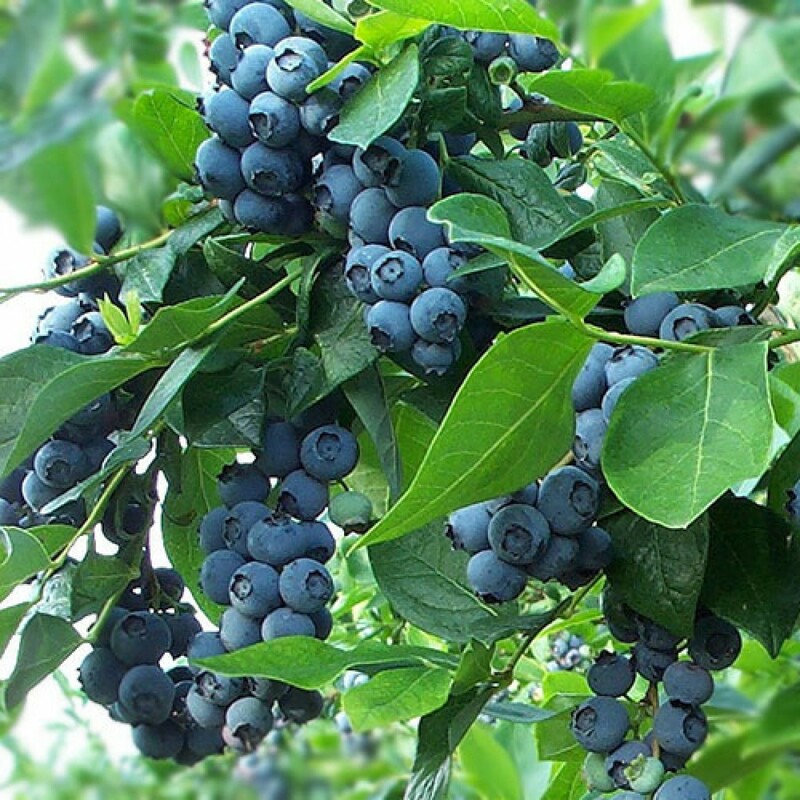 Blueberries are a fun and easy plant to grow. This Rabbiteye Climax Blueberry plant produces early to mid season. This blueberry has favorable attributes. 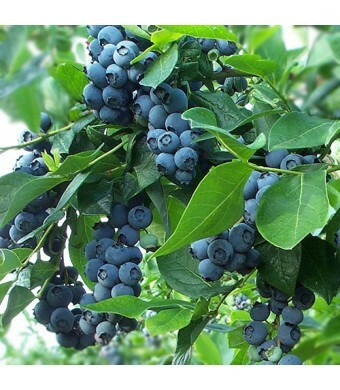 It produces Medium-sized sweet berries that have medium-to-light blue coloring. It offers good yields and is a moderately vigorous plant with upright growth. The Fruit has an excellent flavor when allowed to fully ripen. (They will not be ripe as soon as they turn blue!) This is a great Blueberry for snacking, pies, jams, and jellies. Cross-Pollinator Required: Yes, with the Brightwell.